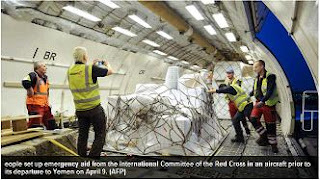 UN Undersecretary-General for Humanitarian Affairs Mark Lowcock on Tuesday expressed concern about insufficient commercial imports, particularly food, to Yemen. 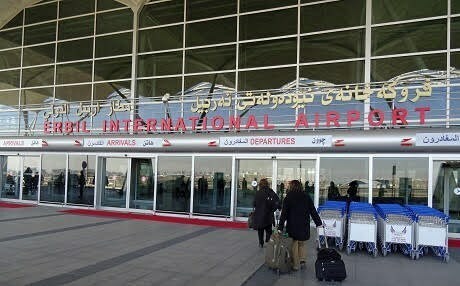 Iraqi Interior Minister Qassim al-Araji on Wednesday announced that a months-long federal ban on international flights into and out of northern Iraq's Kurdistan Regional Government (KRG)-held region has officially been lifted. 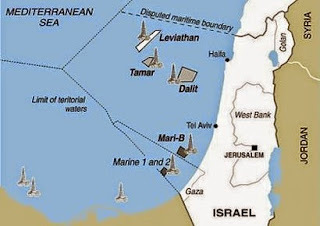 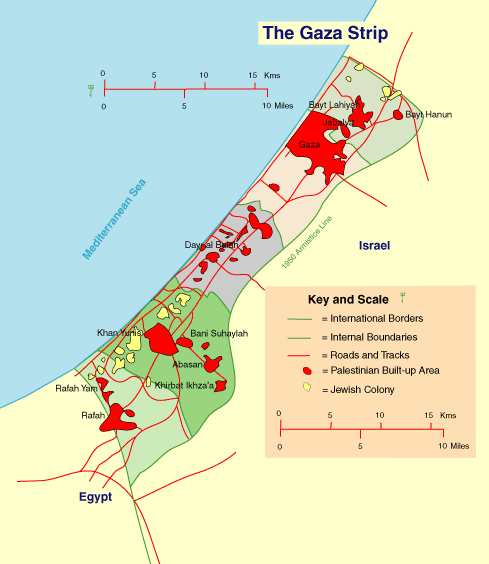 The Gaza Strip's collective of charitable organisations said more than 1,000 Palestinians have died as a result of the ongoing Israeli blockade on the coastal enclave. 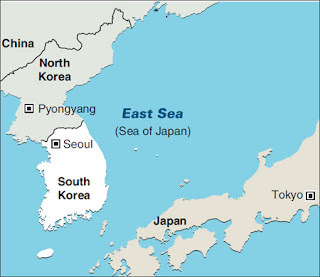 Pyongyang pledged to deal with a possible U.S. plan to place a naval blockade that would prevent ships from leaving or entering North Korea, weeks after the plan was raised as an issue on Dec. 1. UN humanitarian coordinator in Yemen Jamie McGoldrick said that about 8.4 million Yemenis are "a step away from famine" and depend on UN operations for safe water, food, medicine and shelter. 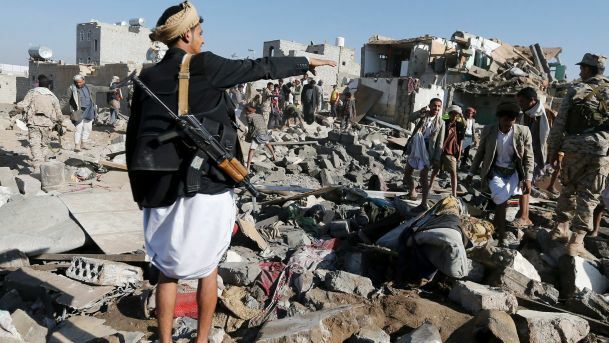 UN Secretary General Antonio Guterres said on Sunday that the Yemen war is causing terrible suffering to the Yemeni people and called for a renewed push to end the "stupid war", there. 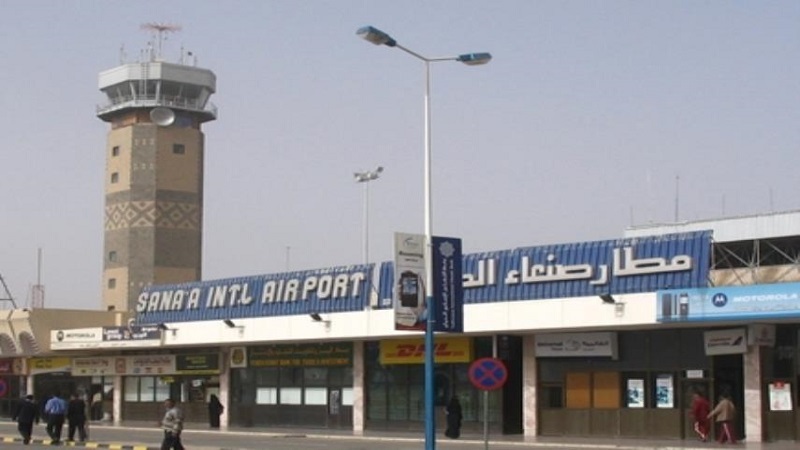 At least four humanitarian flights on Saturday landed in the airport of Yemen's capital Sana'a, which is controlled by Houthi rebels, two days after the Saudi Arabia-led coalition lifted a blockade imposed on the airport. 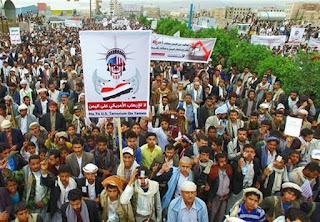 The director of Yemen’s Hudeida seaports Mohammad Abu Bakr Saqqaf stressed on Saturday that the continued closure of Hudeida seaport may lead to a humanitarian disaster, denying all the reports which mentioned that aid ships arrived at the Hudeida and Saleef seaports and accusing the command of the Saudi aggression of beguilement. Two key ports for humanitarian shipments to Yemen have remained closed since Nov. 6, bringing famine closer to Yemenis, said the United Nations on Tuesday. 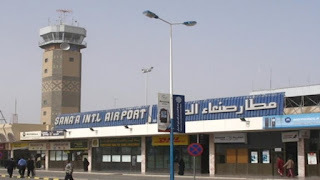 The Saudi warplanes raided on Tuesday Sanaa airport, destroying the radar systems and consequently disrupting the landing of the planes carrying aids to the Yemenis. 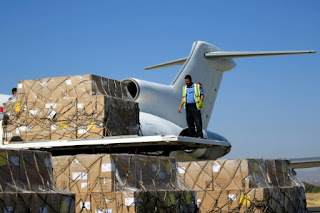 Saudi-led alliance lifted a blockade of two key airports in Yemen, broadcaster Al Arabiya reported on Saturday, amid warnings that millions in the war-torn country could starve without deliveries of food aid. 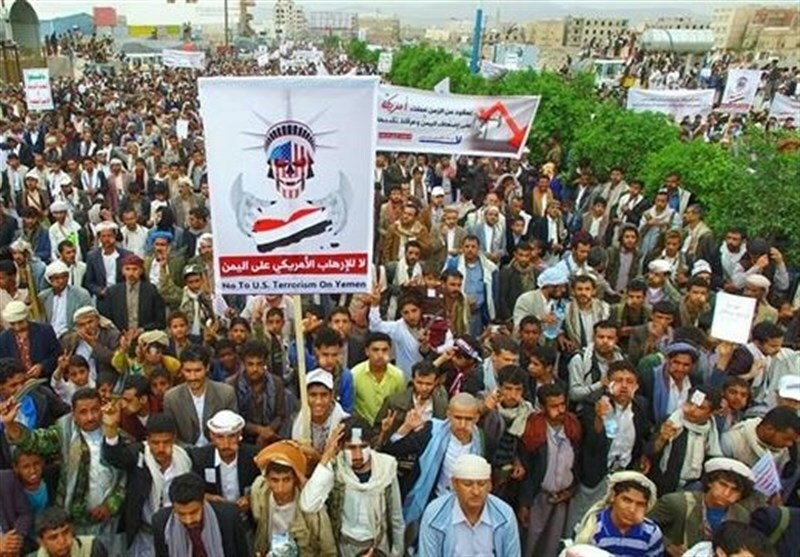 Yemen’s Supreme Political Council called on the people of the Arabian Peninsula country to participate in a massive rally in the capital on Monday to condemn the Saudi-led coalition’s blockade of all air, sea and land ports into the country. 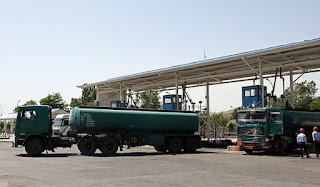 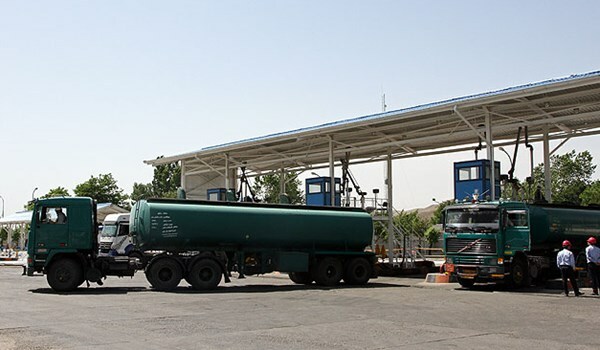 Iran ordered its state and private sector companies to ban cargoes of fuel products heading to or coming from the Iraqi Kurdistan Region. 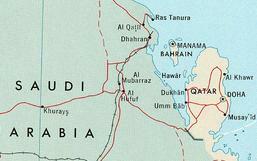 Saudi Arabia on Saturday suspended any dialogue with Qatar, accusing it of “distorting facts”, just after a report of a phone call between the leaders of both countries suggested a breakthrough in the Persian Gulf dispute. 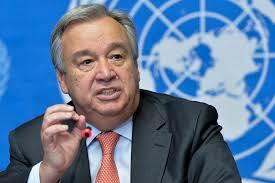 The Palestinian Islamic Resistance Movement, Hamas, welcomed UN Secretary-General Antonio Guterres Wednesday by demanding he work to lift the Israeli-Egyptian blockade of the strip and save it from a humanitarian crisis. 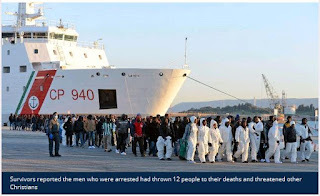 Human Rights Watch, the rights advocacy group, has given warning that Italy's naval mission to prevent refugees and migrants from setting sail from Libya for Europe could see Italy commit human-rights abuses. 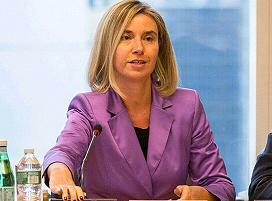 European Union foreign policy chief Federica Mogherini will visit Kuwait on Sunday as part of the intensified mediation efforts to end the Gulf standoff, the official news agency KUNA reported Monday.